It's the WWE World Heavyweight Champion and a one-time United States Champion! 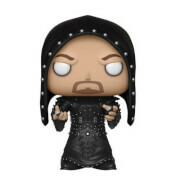 The WWE Seth Rollins Pop! 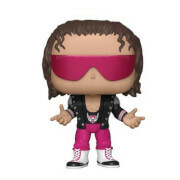 Vinyl Figure features the champion as a cute little Pop!